Photo from the LIFE photo archive. 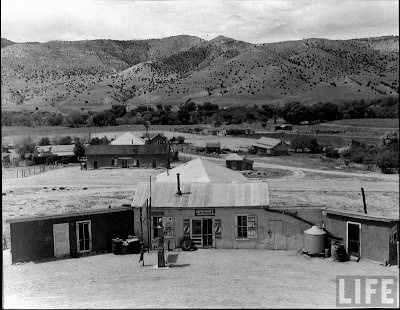 San Patricio, NM, US, 1941. "Overhead view of town where outlaw Billy the Kid visited many times to see friends".